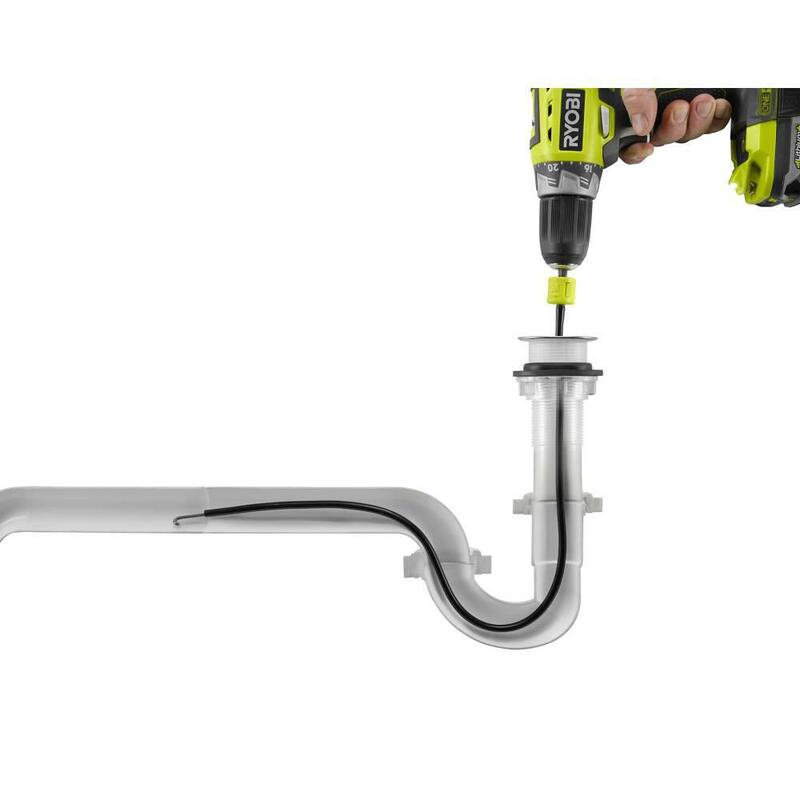 Introducing the Ryobi Drill Plumber 4-1/2 ft. Drain Unclogging Tool, an easy and effective way to clear tough clogs. The drill plumber will fit in any standard drill chuck and has a hooked end for improved clog removal. 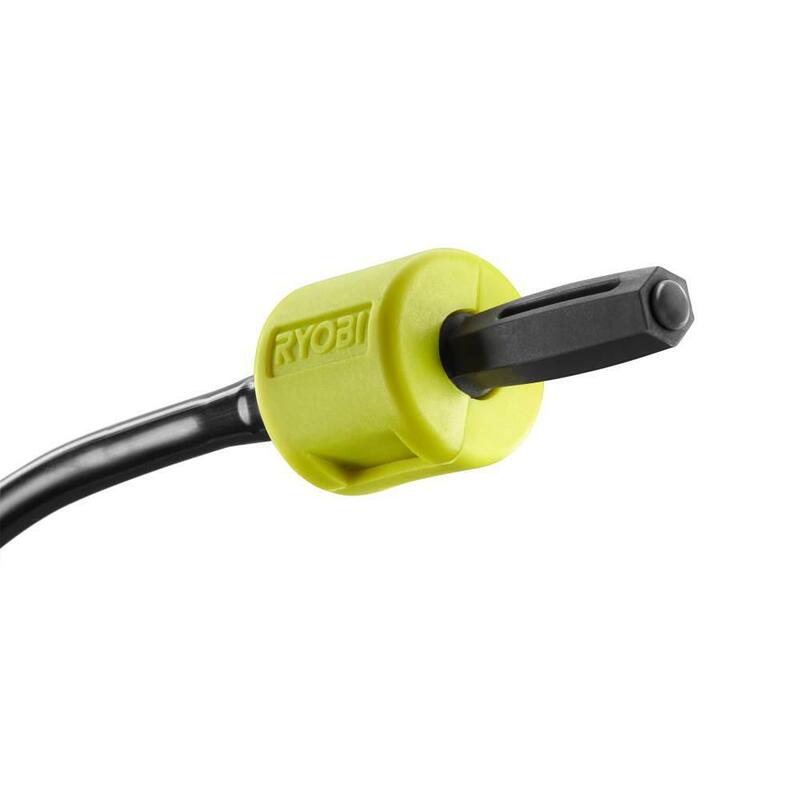 The slim profile and flexible cable allows for use in most household drains. 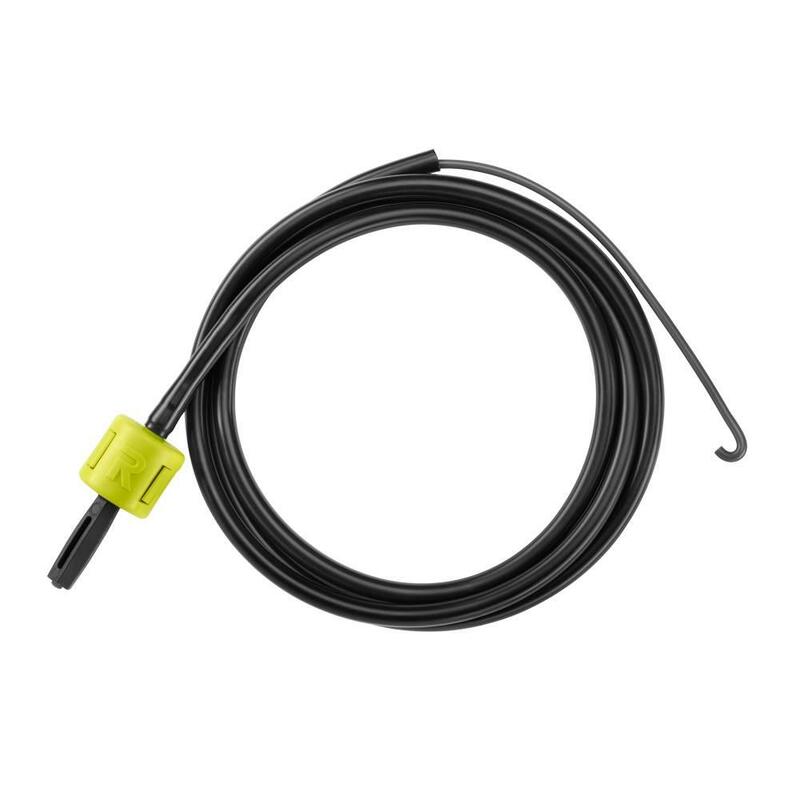 The barbless design offers a safe alternative to other drain snakes. Drill plumber works for drain sizes from a minimum of 0.25 in. up to a maximum of 6 in. 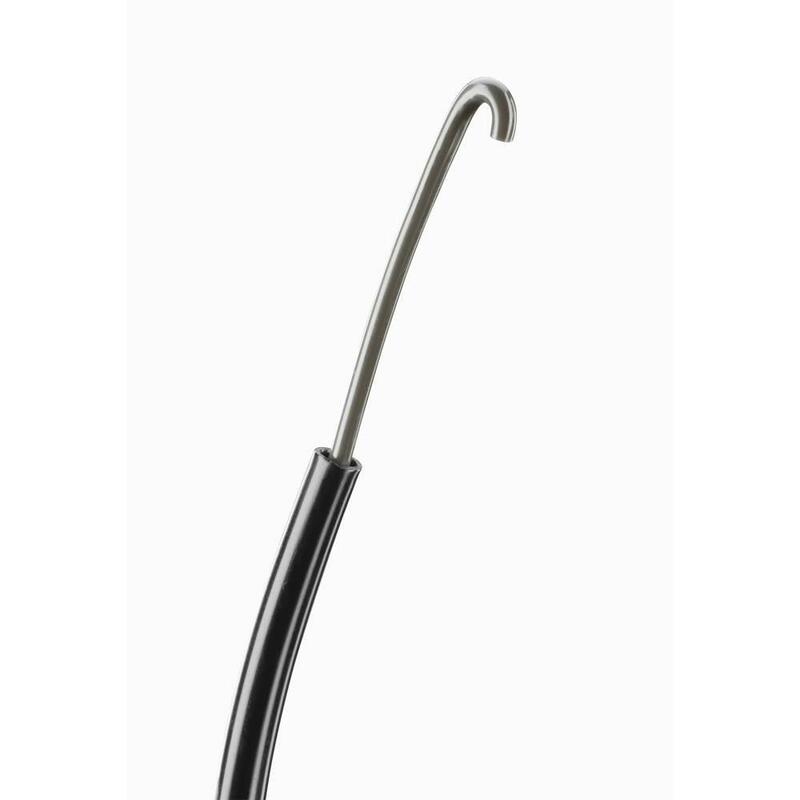 Drill size – 1/2 in.